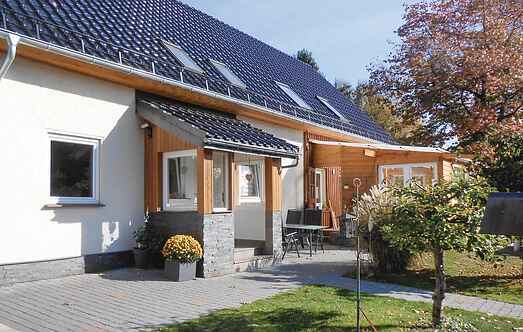 Find a vacation home to rent in Holzminden from our list of vacation rental properties. Campaya has over 5 vacation homes available in Holzminden, which give you the possibility to locate a unique accommodation in Holzminden which completes your check-list in search for the perfect self catering vacation apartments in Holzminden or vacation villas in Holzminden. This is a comfortable apartment located on the ground floor. With a weather-protected terrace, you can be all to yourself. Here you will find spacious and comfortable apartments in the famous porcelain manufacturing place called Furstenberg, located near the Weser. This small apartment is located on the ground floor. The 3rd bed is at half a floor higher level and can be reached by a small ladder. This charming, comfortable, spacious apartment is located on the 1st floor. The 3rd bedroom is located directly opposite the apartment entrance. This apartment is located high above the Weser valley in a section that not a few think is the most beautiful of the Weser mountains. 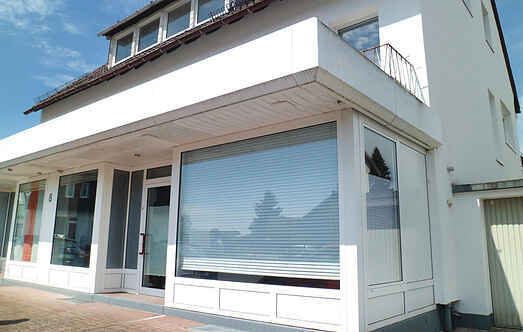 This beautiful apartment is located in a quiet area in Kirchbrak in Lower Saxony. The ground floor apartment is about 80 square meters in size and modern and functional. This comfortable apartment on the first floor is located in the famous porcelain manufacturing place called Furstenberg, situated by the Weser. This spacious and comfortable apartment is situated in the famous Porzellanort Furstenberg at the Weser.